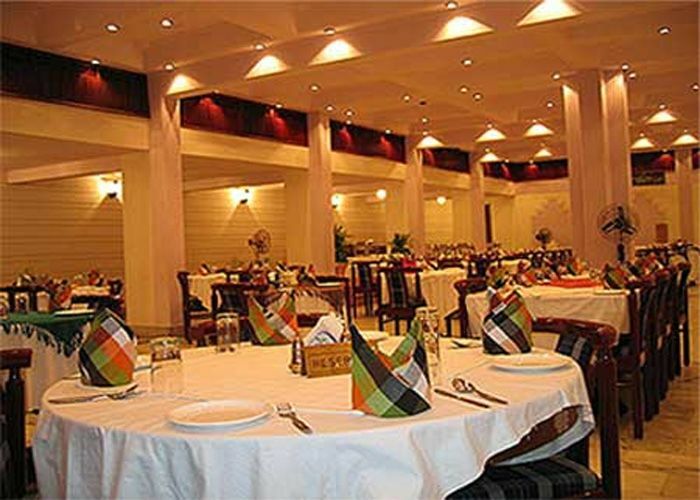 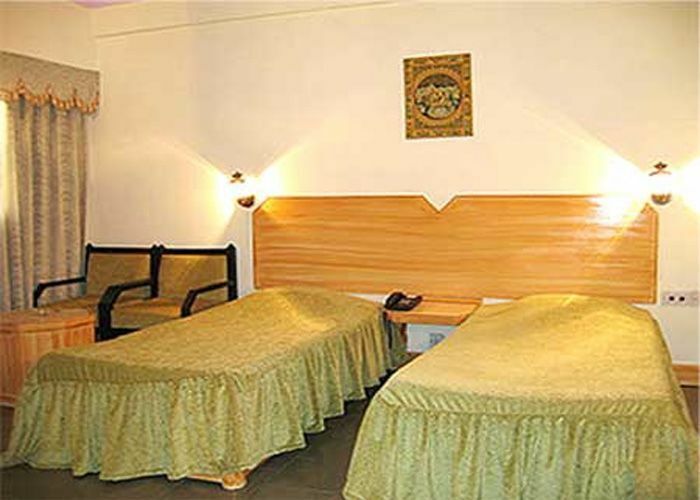 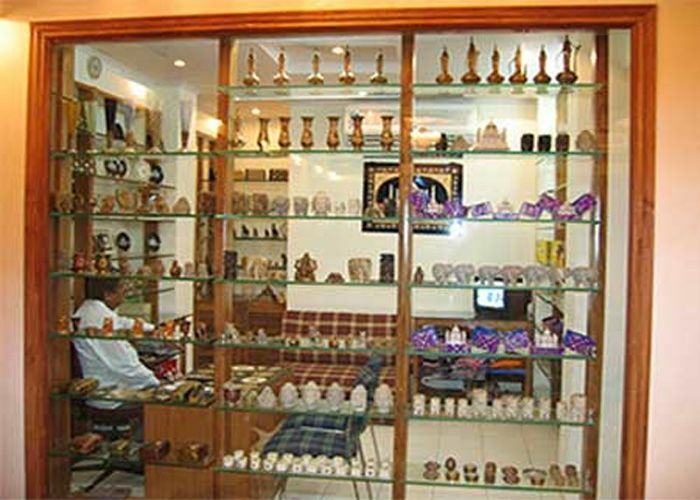 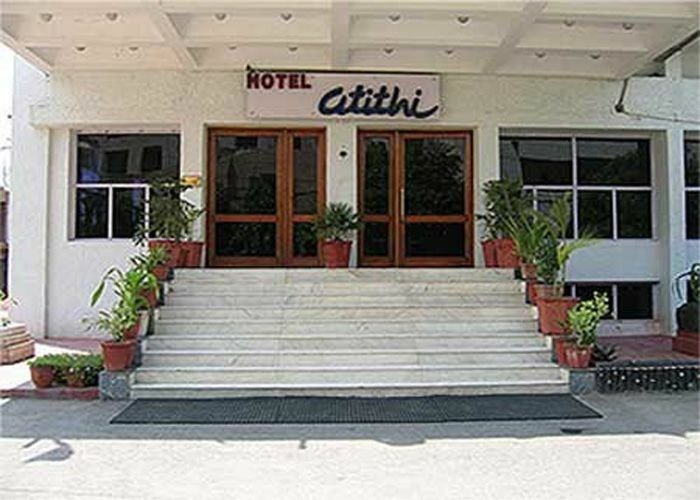 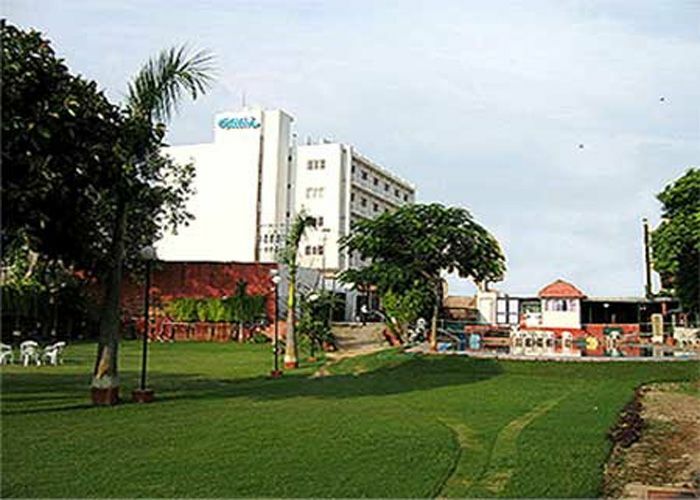 Hotel Atithi, Agra is a gorgeous three star hotel. 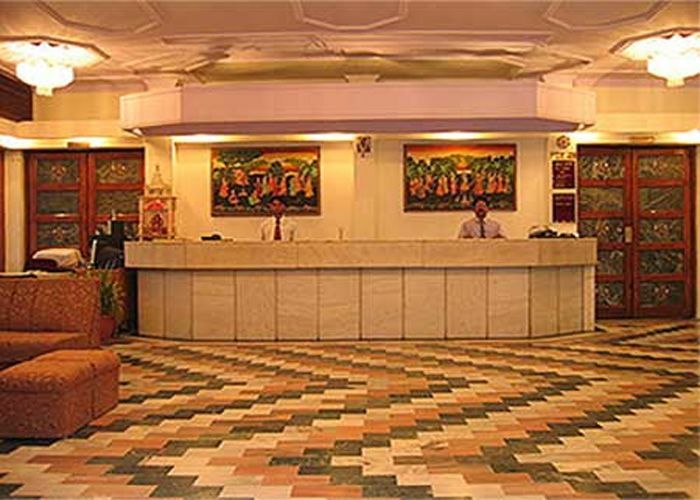 Its stunning ambience invites both business and pleasure guests.Centrally situated in the amazing city of Agra is the Atithi hotel. 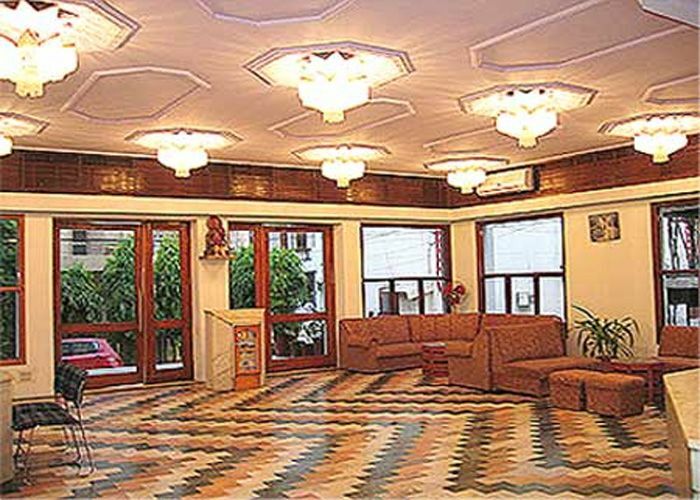 The intricate craftsmanship of Agra is revealed in the marvellous marble inlay work on this hotel in Agra. 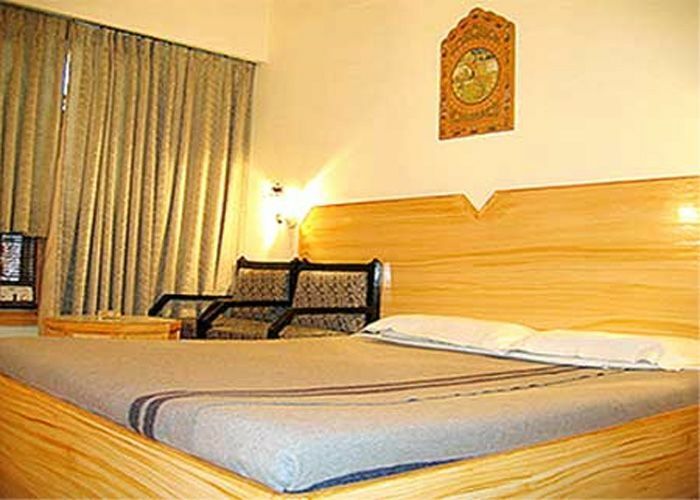 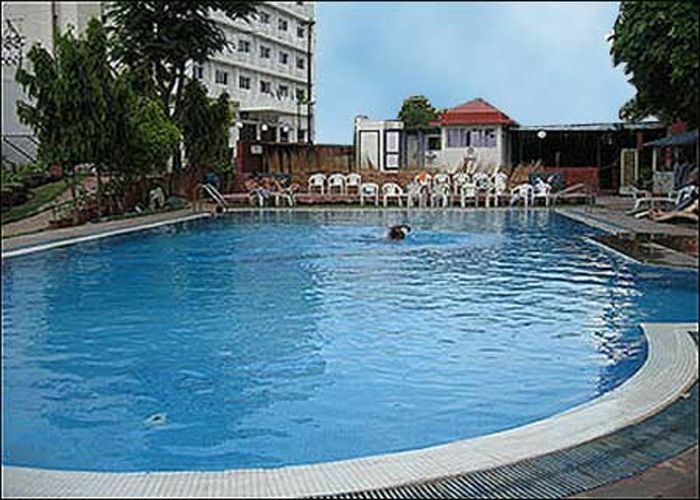 Services & Facilities: Restaurants, room service, swimming pool.